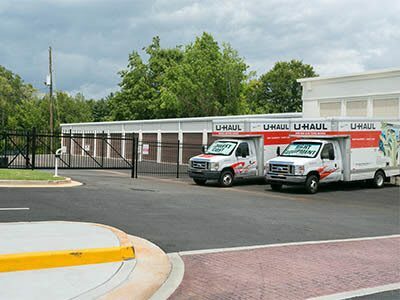 U-Haul trucks are specially engineered to move families, not freight. As a result, the low decks are designed to move items from your household or business directly onto the truck without the use of a loading dock or long precarious ramp. 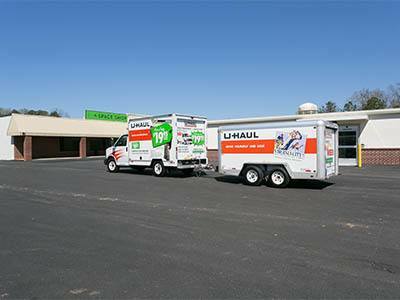 Additionally, some U-Haul trucks are outfitted with extra storage space above the cab so you can separate fragile items from larger, heavier items.